Polar OH1 is an optical heart rate monitor that combines versatility, comfort and simplicity. You can use it both as a standalone device and pair it with various fitness apps, sports watches and smart watches, thanks to Bluetooth and ANT+ connectivity. The Polar OH1 + product package includes a swimming goggle strap clip for easy use in the pool. The small and handy Polar OH1 is your companion in entering the world of heart rate training. It helps you to train smarter, not harder. The connectivity options on Polar OH1 are abundant. 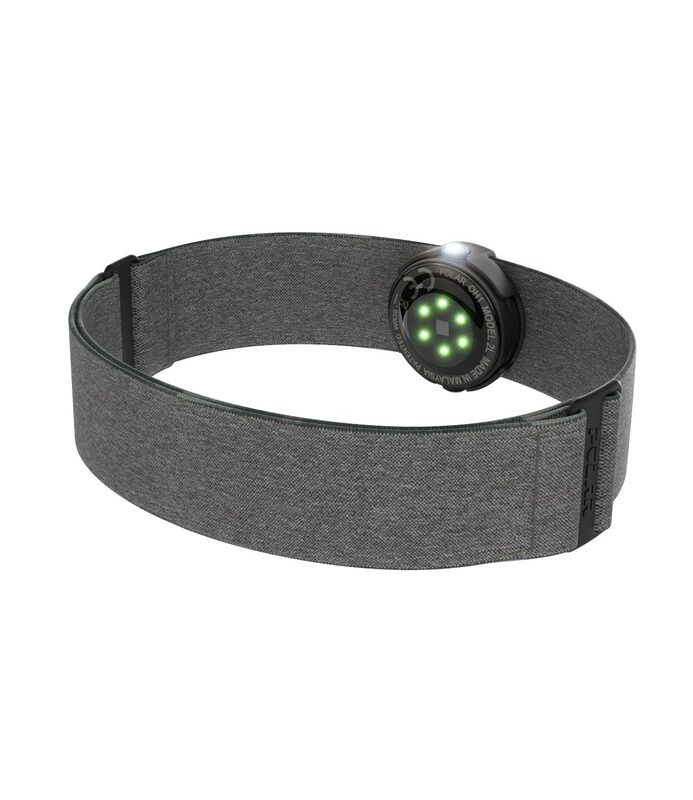 You can use the Bluetooth and ANT+ connections simultaneously and get your heart rate streamed to multiple devices in real time. Polar OH1 is a great companion to Polar Beat, Polar’s free fitness and training app. 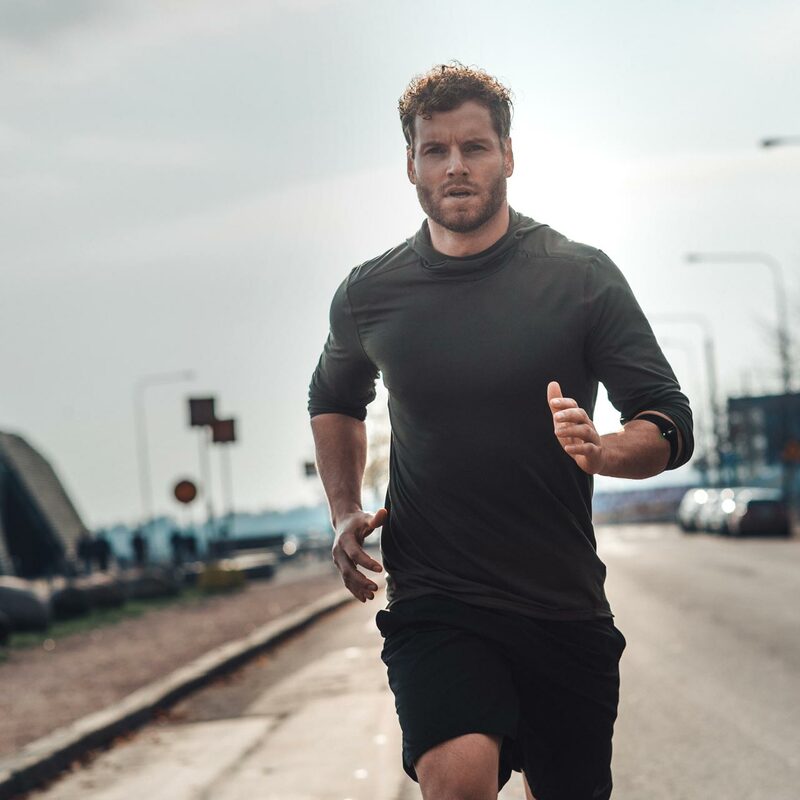 With Polar OH1 and Polar Beat you get live heart rate data right on the screen of your phone and audio guidance to your headphones during your workout. Your aquatic as well as solid ground sports are all equally tracked by Polar OH1. You can wear Polar OH1 on both your upper and lower arm. It’s easy to put on and take off anywhere, anytime. The armband is changeable and has stylish colours. When you're in the pool, place Polar OH1 in its clip on your goggles. It stays in place, allowing you to concentrate on your swimming. Take your phone with you or leave it behind: you have a wealth of options to cover all your needs. Polar OH1 works with all Bluetooth-compatible Polar sports watches, trackers and cycling computers. Polar OH1 streams real-time heart rate to many popular fitness apps on both iOS and Android phones. Prefer training without a watch or phone? Polar OH1 has an internal memory that can store up to 200 hours of training data. Afterwards you can easily sync your data to the Polar Beat app. 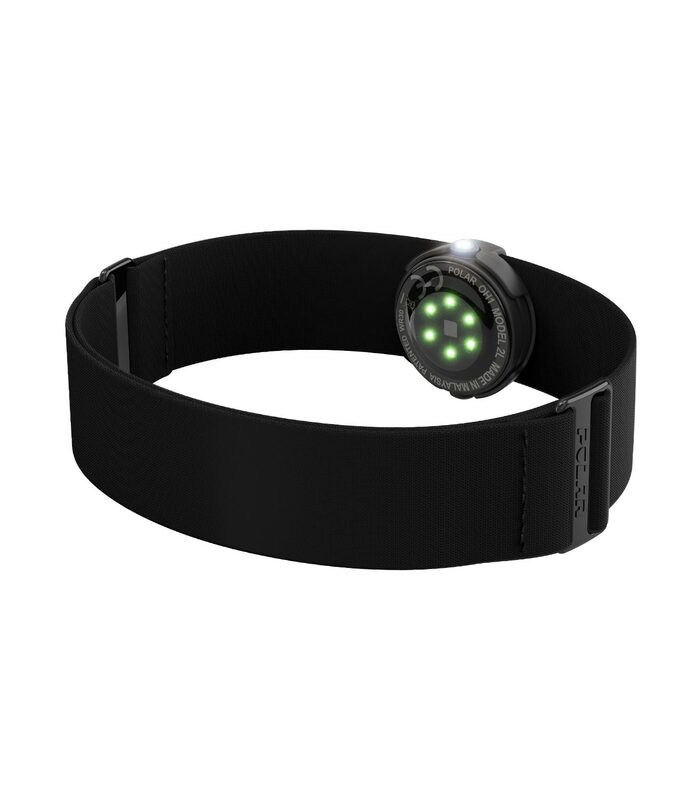 Polar OH1 tracks your heart rate with Polar’s high-quality 6-LED optical heart rate solution. You can use Polar OH1 to broadcast your live heart rate to many fitness apps, any Bluetooth-compatible sports and smart watch, ANT+ compatible cycling computers, & Bluetooth and ANT+ compatible gym equipment. Polar OH1 has a built-in memory that can store up to 200 hours of training data. You can sync your data to Polar Beat for analysis. 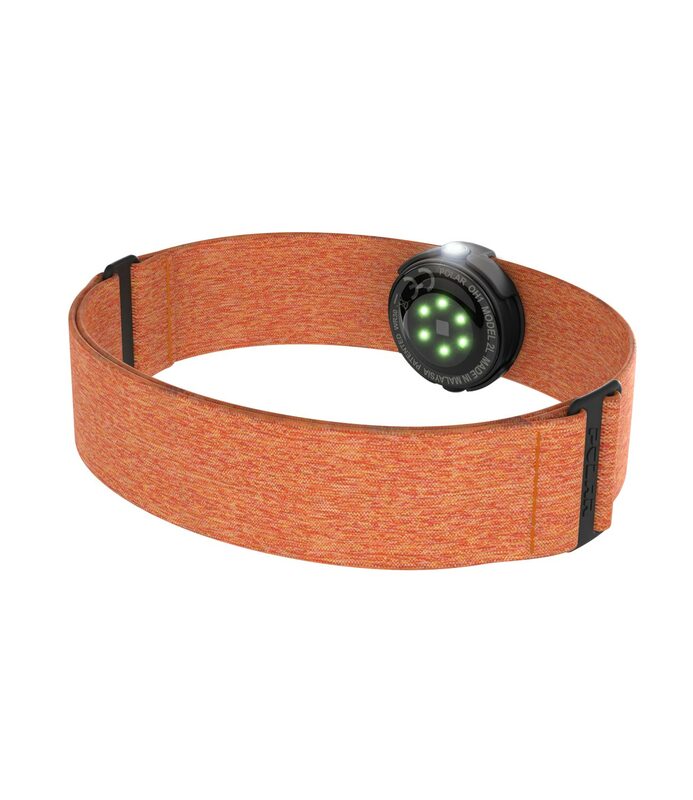 The Polar OH1 armband fits snugly, comfortably and discreetly around your arm. The band is made of a soft textile material and is machine-washable. Thread the clip to the strap of your swimming goggles and experience ultimate comfort of heart rate tracking. Polar OH1 stays snug against your temple. Polar OH1 keeps on improving with over-the-air updates. With Polar OH1 you get up to 12 hours of training time on a single charge. You can charge the battery easily with the Polar OH1 USB adapter (included). Polar OH1 is water resistant up to 30 m.
Suits the majority of available swimming goggles. iOS mobile devices: iPhone 5 and later, with iOS 11 or later; Android mobile devices with Bluetooth 4.0 capability and Android 5.0 or later. See more information here.